Нравится Sony Cyber-shot DSC-WX30. Расскажи друзьям! Оставь отзыв. Sony Cyber-shot DSC-H70 6 900,00 руб. Sony Cyber-shot DSC-WX7 5 890,00 руб. 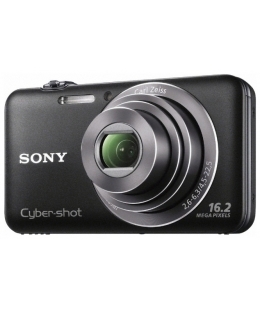 Sony Cyber-shot DSC-T110 4 990,00 руб. Sony Cyber-shot DSC-TX55 4 700,00 руб. Sony Cyber-shot DSC-TX100V 8 990,00 руб. Sony Cyber-shot DSC-TX10 9 490,00 руб.